Do you have a location for your guests to cut loose? 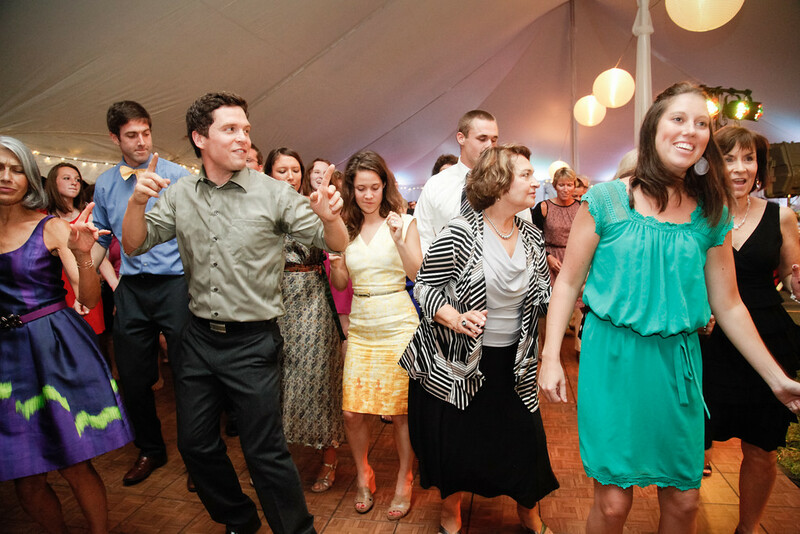 Adding a dance floor to your wedding or event is a great way to liven up the party and engage your guests. Our dance floors are custom built to accommodate your guest count utilizing 2’x2′ dance floor pieces. We offer two different types of dance floors, Teak and Black/White Dance Floors.